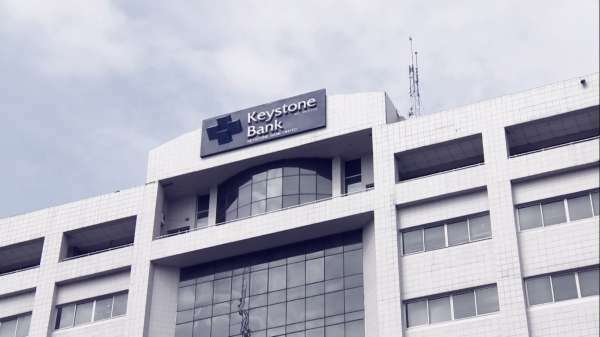 A fire outbreak has engulfed a Keystone Bank along Aggrey Road, Port Harcourt, Rivers State. Though no casualty was recorded in the inferno, it destroyed property worth millions of naira. Some eyewitnesses told Sunday Sun that the early arrival of personnel from the state fire service minimised the effect of the inferno. Owners of the shops close to the bank were thankful for the prompt arrival of firefighters, saying that they did not lose any of their property in the inferno. No official of the bank or any personnel of the private-owned security outfit attached to the bank would comment on the incident.